NEW ORLEANS, La. 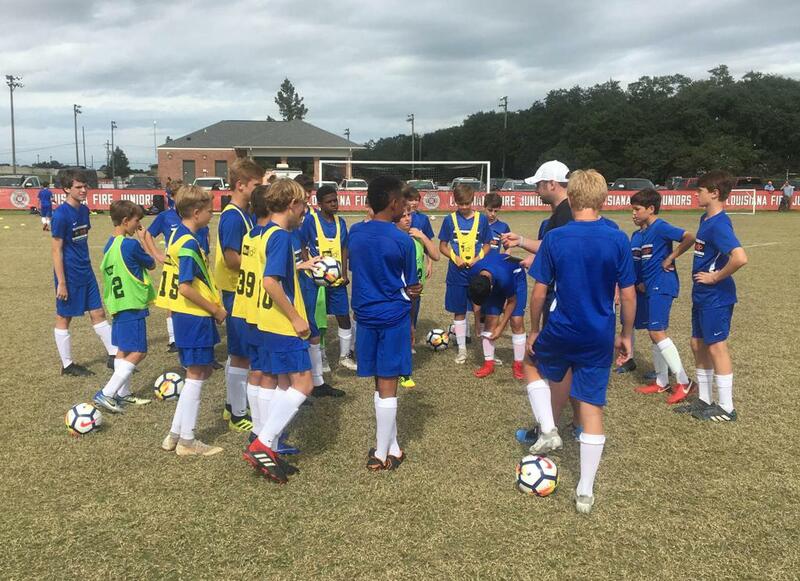 (Nov. 4, 2018) – Thirty-two boys and 24 girls participated in a Player Development Program (PDP) at City Park in New Orleans, Louisiana, Nov. 4. Gulf States Premier League hosted the event, which saw the athletes begin with possession training, including possession to target and possession to goal. Next, the players broke into smaller games in the morning, before playing on a full field in the afternoon. 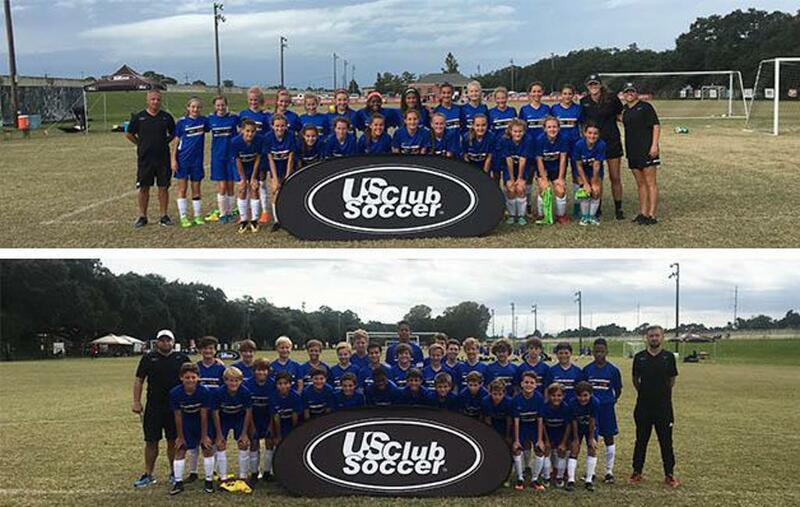 The players were coached by Mallory Coleman (Brilla Juniors), Stephen McCarthy (Gulf Coast United FC), Justin Roberts (Brilla Juniors), Kat Stratton (Brilla Juniors) and Jesse Vincent (Gulf Coast United FC). Gulf States Premier League has hosted a multitude off PDPs in the New Orleans and Metairie area, most recently in October 2017. PDP invitations are based upon scouting within the NPL, scouting of NPL clubs and other nearby clubs, as well as recommendations from Directors of Coaching. Based upon this scouting and recommendation process, top players are invited to attend PDP events. id2 Program scouts are on-site at all PDP events to scout players for potential inclusion in id2 Program Training Camps. U.S. Soccer scouts will also attend many PDP events to scout players for consideration in U.S. Soccer Youth National Team camps.